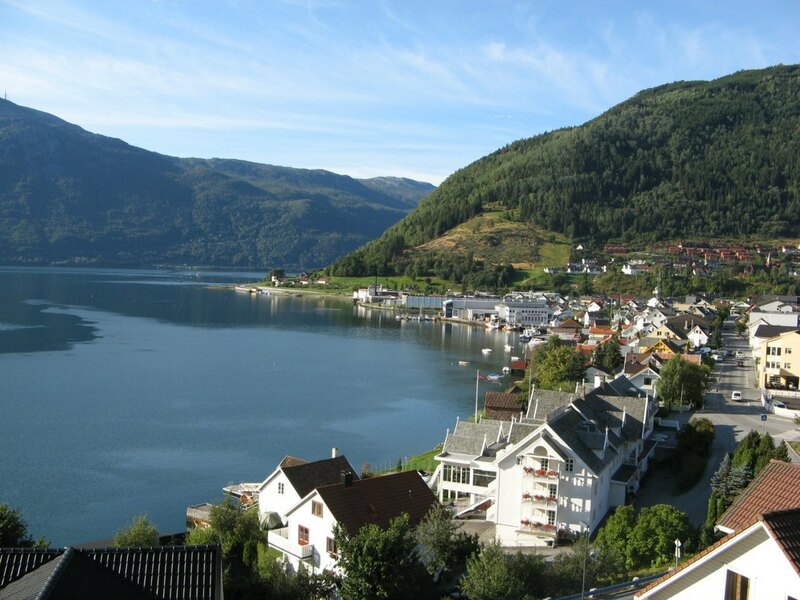 Hofslund Fjord Hotel is located in the centre of Sogndal. 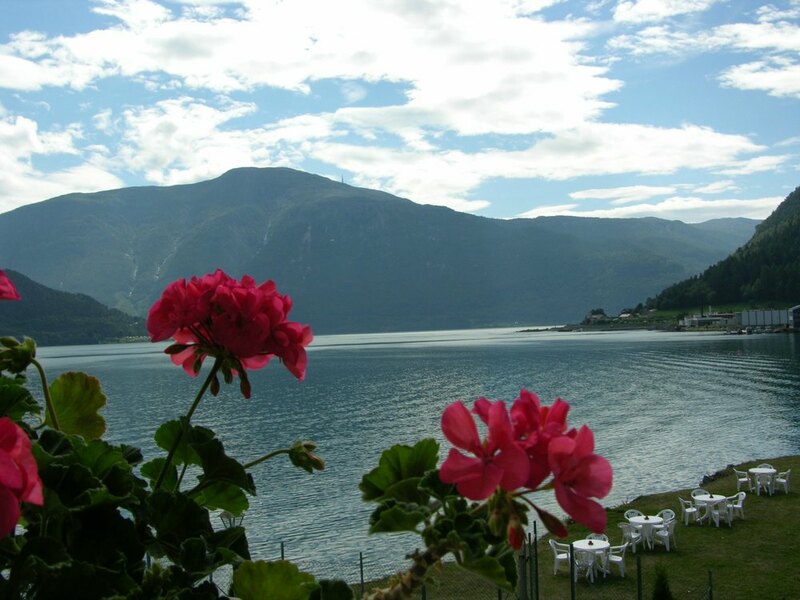 The hotel is situated in the heart of the Sognefjord and provides endless opportunities for touring a fantastic landscape of the fjords and Norway’s highest mountains at Jotunheimen. 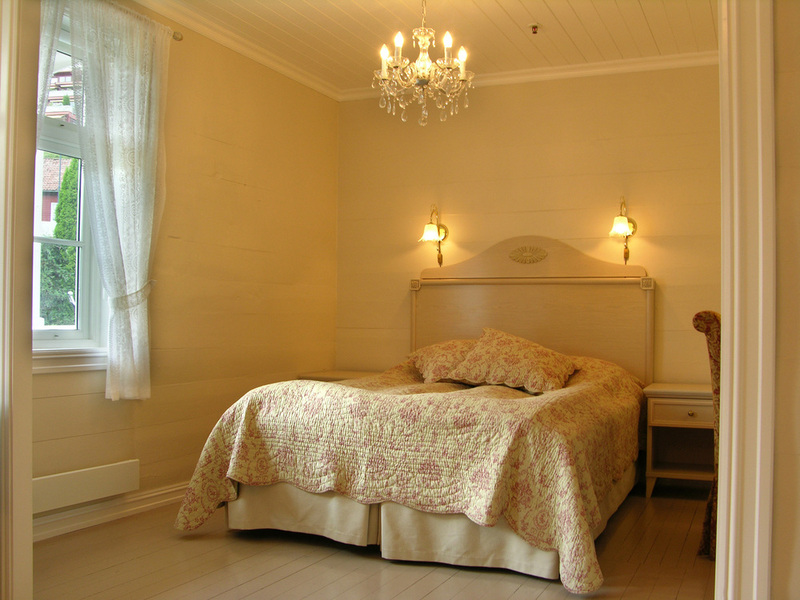 Hofslund Fjord Hotel is ideally situated for daytrips to some of the most beautiful scenery in Norway; stave churches, museums, glaciers, the Flåm Railway and the Nærøyfjord.